Welcome Home!! 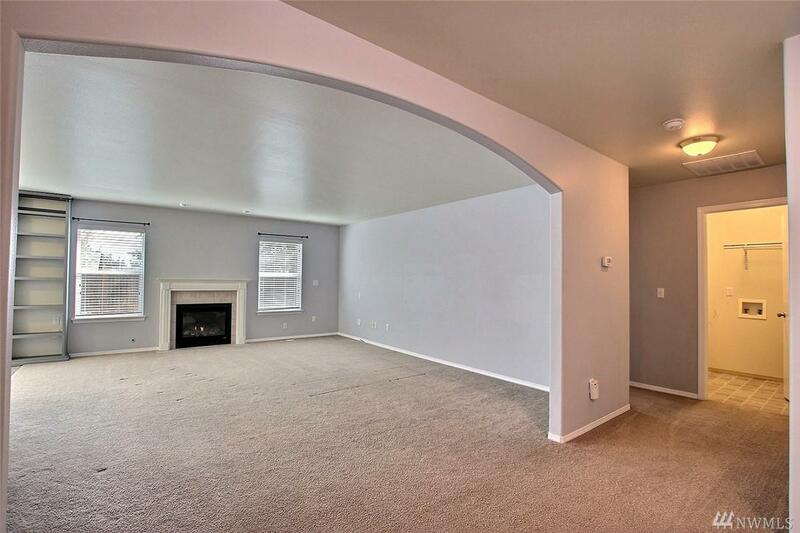 This move in ready rambler in the nice gated community of Mountain Sunrise is just waiting for new owners!! 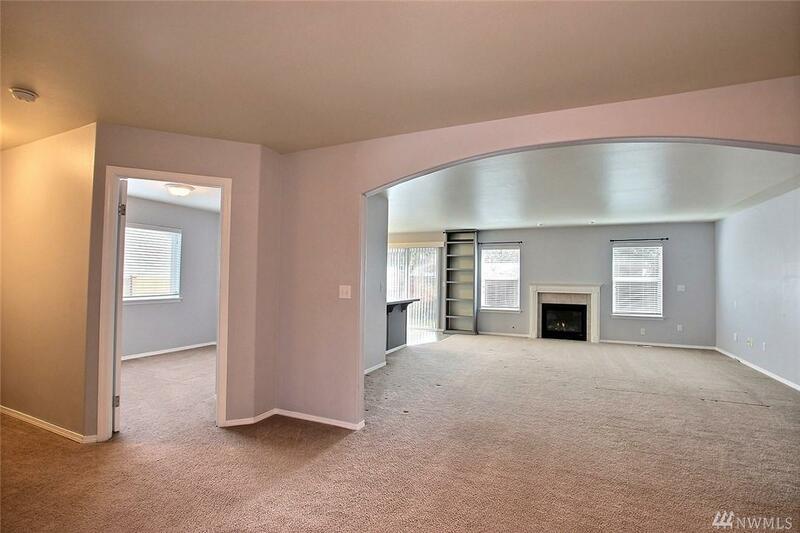 Nice open living room with gas fireplace with built in book shelf. Nice open kitchen has newly painted cabinets and gas range, refrigerator stays. Fully fenced backyard,garden bed and outdoor shed for extra storage. Security system and wired for generator. 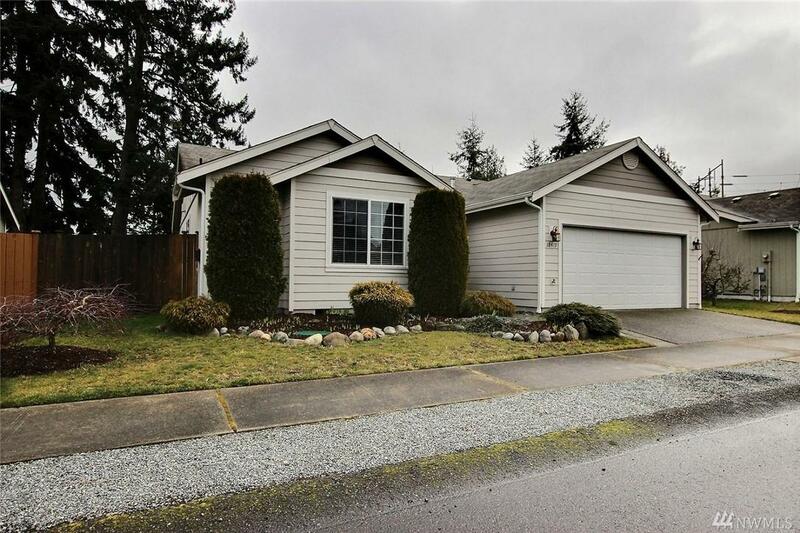 24 minutes to JBLM,shopping & restaurants. Community playground/basketball court. Come visit! !